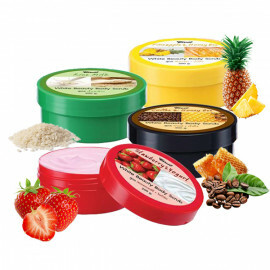 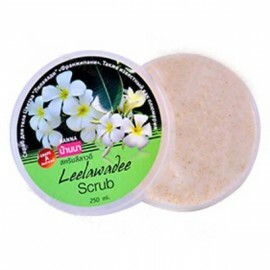 Body Scrub with extracts of Aloe Vera helps to improve blood circulation and metabolism in the skin cells. 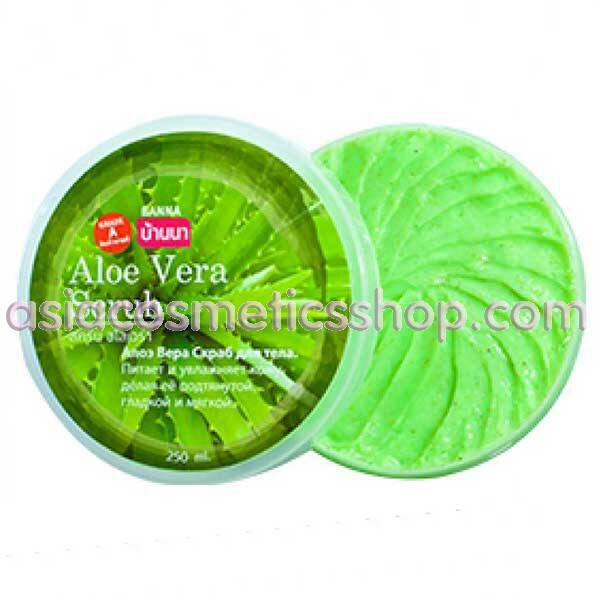 Aloe vera has a calming effect, moisturizes and heals. 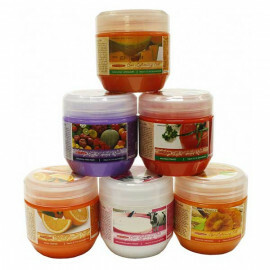 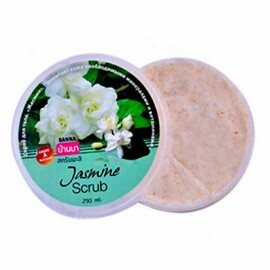 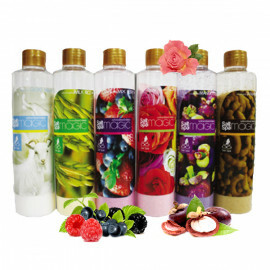 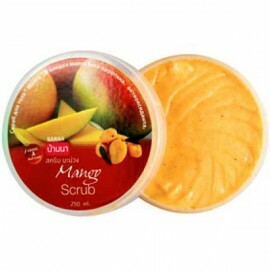 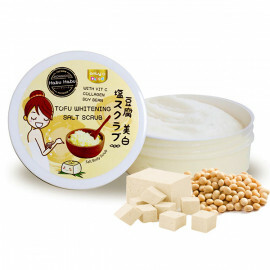 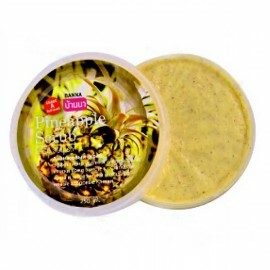 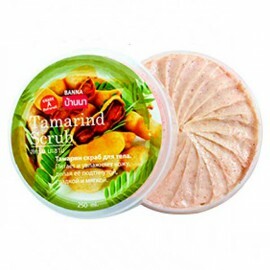 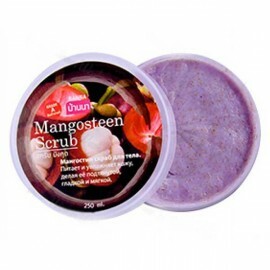 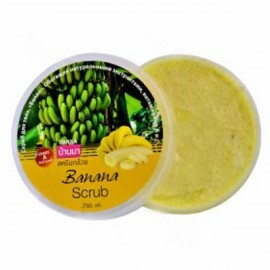 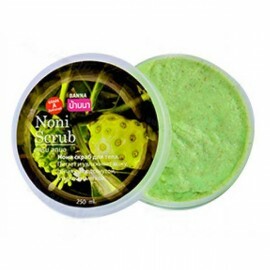 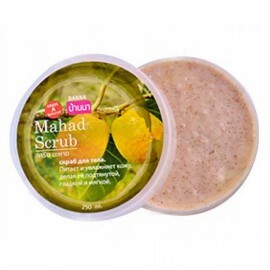 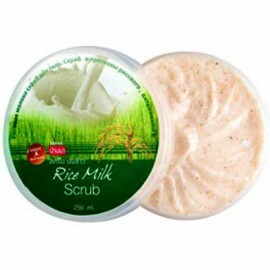 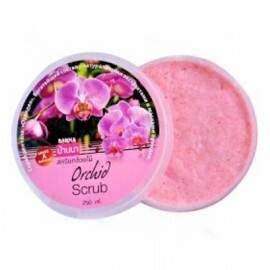 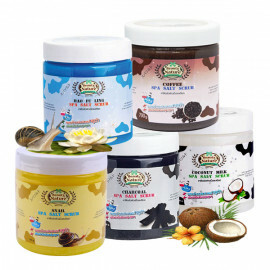 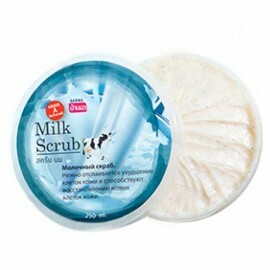 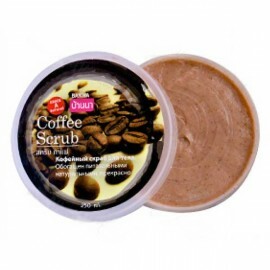 Based on natural ingredients, scrub gently removes dead skin cells, smoothes and moisturizes the skin. 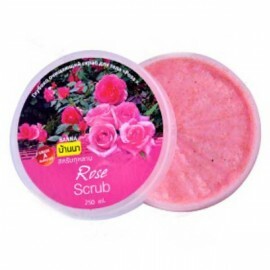 It is ideal to apply and leaves a pleasant fragrance. 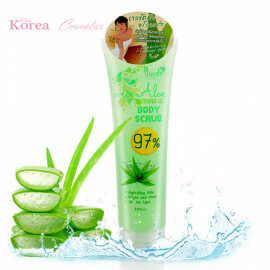 Use: On wet skin massage to evenly apply a Body Scrub Aloe Vera. 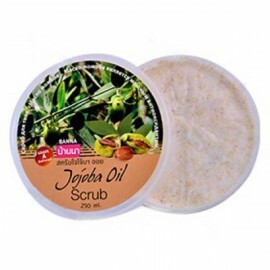 Leave the scrub for a few minutes, then rinse with warm water. 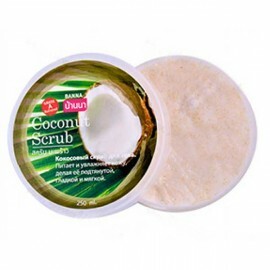 It is recommended to use 1-2 times a week.